A white bright smile can be a confidence booster and a great way to get noticed. Depending on our everyday choices, we may not have the smile we always wanted. Wine, smoking, tea, soda and other foods and beverages can cause teeth staining. A tooth whitening application is an excellent way to restore the natural color of your teeth. 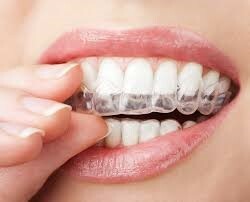 Our office offers a bleaching tray whitening system. 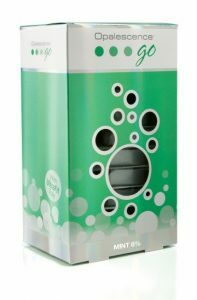 In two visits, you will have custom whitening trays that you can use repeatedly. 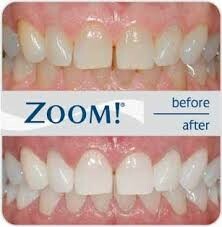 Over a short period of time, the bleaching will result in a whiter smile of 4-8 shades! The Zoom in-office tooth whitening procedure uses the Zoom Advanced Power Chairside Lamp – said to accelerate the bleaching process – to activate the 25 percent hydrogen peroxide whitening. As the hydrogen peroxide is broken down, oxygen enters the enamel and dentin to bleach the stained substances, leaving the structure of the tooth unchanged.